The popular sports was introduced on the continent in the 1960s. 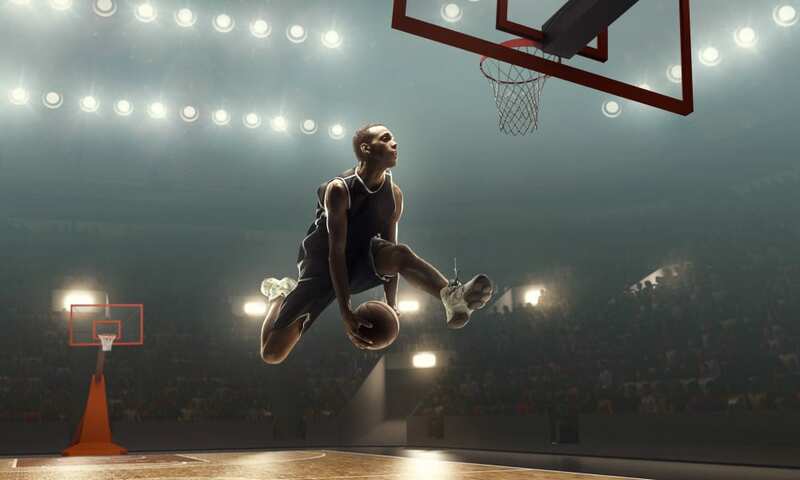 From the time onwards, basketball has become an integral part in most African countries as evidenced by its inclusion in most school competitions and, like football, it has become a favorite sports pastime in the neighborhoods. It comes as no surprise for all schools, public or private, to put up training facilities for basketball players who are NBA wannabes. And why not? There have been great NBA stars who were the sons of Africa, aside from the famous African-Americans, of course. Nigerian-born Hakeem Abdul Olajuwon played for the Toronto Raptors and Houston Rockets. Likewise, Dukembe Mutombo, a Congolese, made his presence felt by playing in the world-renowned NBA for 18 seasons!